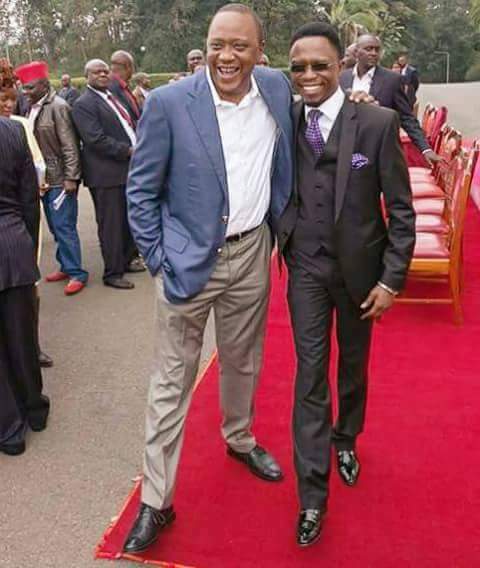 Former Budalangi Member of Parliament and current resident of the constituency,Ababu Namwamba was recently notified that he would be appointed into KWS Board as a member. The flambouyant lawyer flatly refused, saying he is too big for that. Initially, he was to be appointed to the cabinet as a CS but the appointing authority had more than enough people lining up for few slots. Since the president didn’t want to disappoint him, he offered the former MP the position of KWS Board Member .Namwamba said “No Thank You”. Namwamba has now demanded a cabinet slot or at least ambassadorial position before the spills the beans.